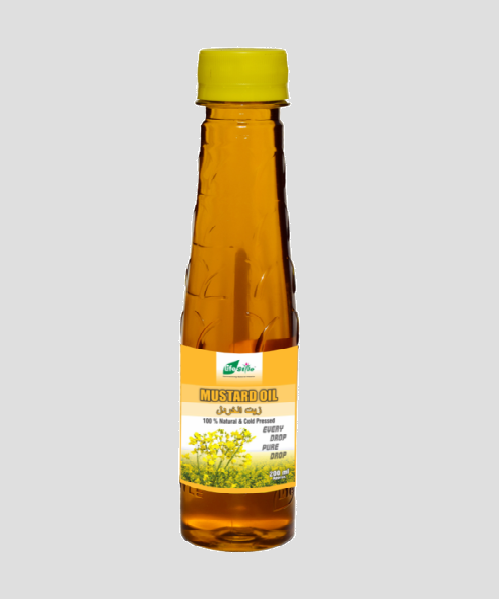 Lifestyle Mustard oil has a distinctive pungent taste, characteristic of all plants in the mustard. 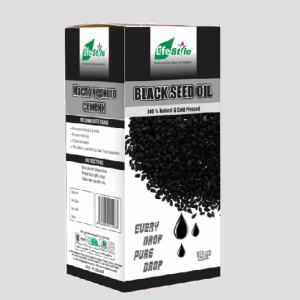 It is the traditionally preferred oil for cooking. The oil makes up about 30% of the mustard seeds. Mustard oil has about 60% monounsaturated fatty acids (42% erucic acid and 12% oleic acid); it has about 21% polyunsaturated fats (6% the omega-3 alpha-linolenic acid and 15% the omega-6 linoleic acid), and it has about 12% saturated fats. 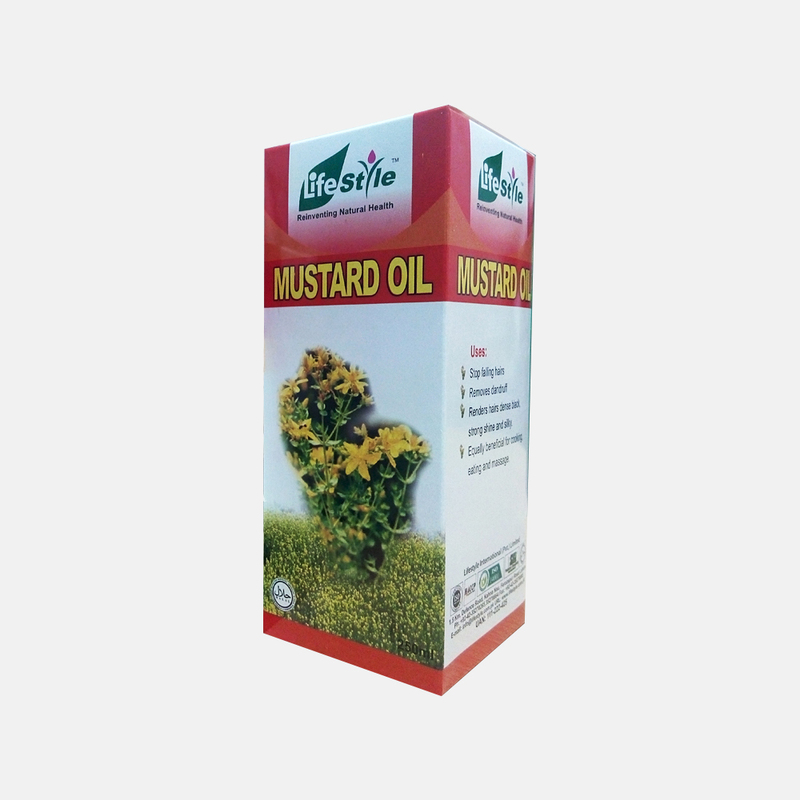 Mustard Oil is used as a food flavoring, for forage, as an emetic, and diuretic, as well as a topical treatment for inflammatory conditions such as arthritis and rheumatism. Mustard also has potential pharmacological effects in cardiovascular disease, cancer, and diabetes; however, there are limited clinical trials to support its use for any indication. 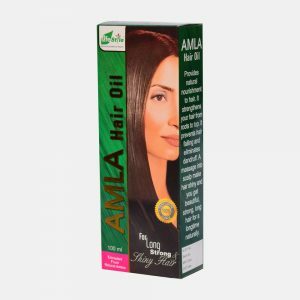 Renders hairs dense black, Strong shine and silky. 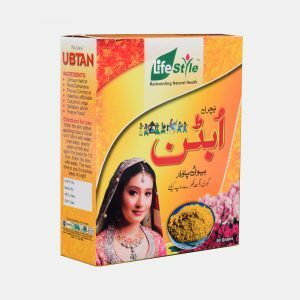 Equally beneficial for Cooking, Eating and Massage. Limited clinical trials are available to guide dosage. Patients with suspected acute myocardial infarction received mustard oil 2.9 g/day orally. None well documented. Avoid use in patients who are hypersensitive to mustard or related plant species. Topical mustard oil should not be used for massaging newborn infants.